C Skincare was founded in the fall of 2011 by myself, Christel Grünerwald, from the idea of developing an organic and multifunctional skincare collection that is simple and easy to use. I have been a skin therapist since 1993. Along with my many years of experience with different types of skin problems I saw the need to create my own, gentle skin care products. I have rosacea myself and grown children who struggled with eczema when they were little. C Skincare – the name of the brand was developed for the purpose of explaining what the products and the company offers in simple terms. The name is an abbreviation for “see this is skincare” – thus “see skincare” which simply became C Skincare. 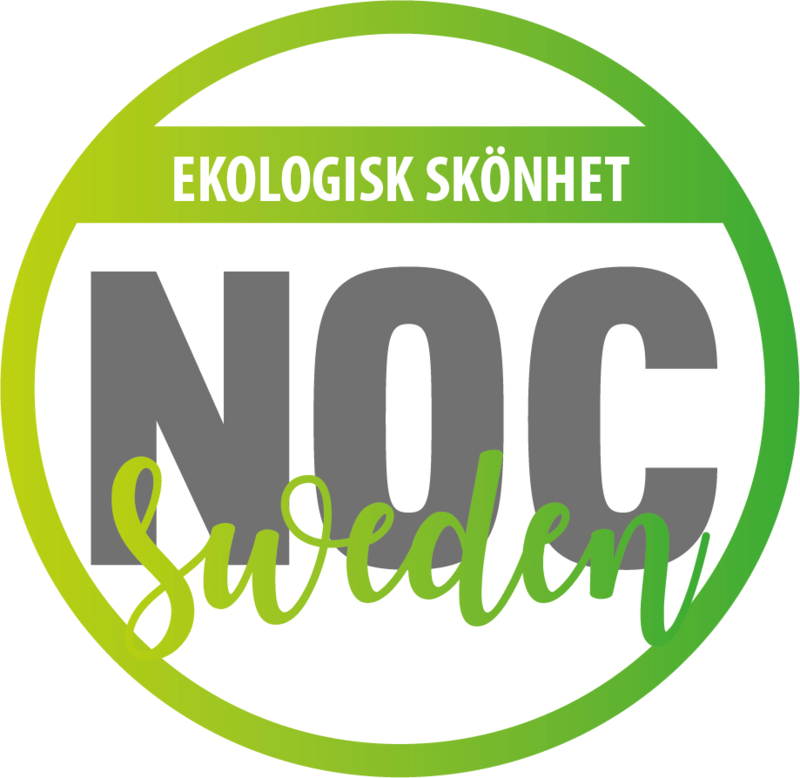 In Swedish the company name has the same words – se hudvård – C Hudvård AB. I value health just like most people do and believe it is important to always feel your best. After many years in the field, I came to realize that most people find it difficult to choose products that suit them and their skin type. This is when the idea of a multifunctional skin care brand developed, which makes it simple to choose healthy and organic products. The products are free from mineral oil, parabens, silicones, synthetic scents and artificial colors, all because there are better alternatives such as vegetable oils and natural preservatives. The products are tested on human skin and don’t contain animal ingredients. All products are vegan except for the Sugar Scrub which contains beeswax. 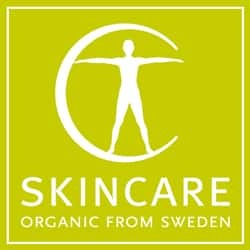 The C Skincare brand is manufactured in Sweden and suits all ages. – Organic skincare with multi-function for everyone! As a skin therapist, I have always found it important to further educate myself within the field and to be in touch with updates in the industry. I took a course in dermatology (the scientific study of the skin) at the University of Uppsala in 2008. I received a master diploma in the profession in 2011. I have a genuine interest in helping others with skincare, various skin problems, products and ingredients for the skin. There is an exceptional need for professional help and organic skin care. The values I support in my business idea with C Skincare is that “less is more”. You shouldn’t have to use too many products that contain many equivalent ingredients. The best “anti-aging” tip is to choose good and preferably organic products every day. The powerful, innovative and unique aspect to C Skincare is its multi-functionality. This is constantly controlled in the process of making the products and their further development. Feel free to contact us if you have any thoughts or questions.